Safety is paramount to us here. 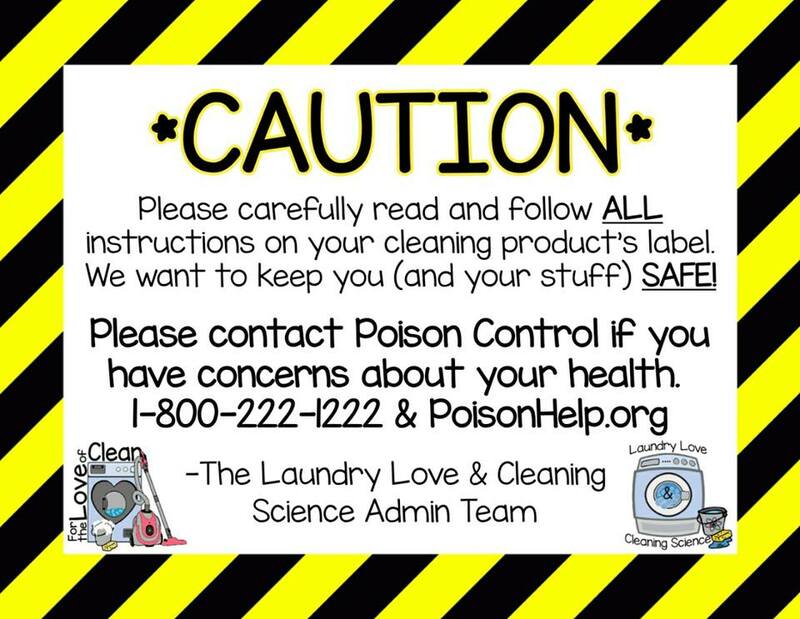 Household chemicals can be dangerous if used or mixed improperly. They should ALWAYS be used according to the directions and with caution. PLEASE DO NOT MIX ANY CLEANERS TOGETHER WITH ONE ANOTHER! We’ve outlined the most common dangerous chemical reactions that can occur with cleaning products below. Combined, if ammonia is excessive, releases liquid hydrazine, which is toxic and potentially explosive. Mixing rubbing alcohol and bleach creates chloroform and hydrochloric acid, which can cause irritation to eyes, skin and respiratory system. Vinegar is an acid. Adding any acid to bleach will release chlorine and chloramine vapors, creating chlorine gas. This could give you a chemical burn, especially your eyes and lungs. Can be used separately to clean the same surface. Combining in the same bottle can create peracetic acid. Contains 10-20% hydrochloric acid. Combining with bleach can produce chlorine gas. Combining with aluminum can produce hydrogen gas. Should only be used to clean toilets and toilets alone.